With so much digital content focused on millennials and emerging consumer demographics, it can be easy to overlook older audiences. However, research has shown that older audiences have more online savvy and buying power than they are typically given credit for. Tailoring your marketing communications to an older demographic can lead to plenty of opportunities for leads and sales that you would miss otherwise. While young people have largely migrated to Instagram and Twitter, older consumers continue to use Facebook both as a means of staying connected to friends and loved ones and interacting with brands in which they’re interested. If you don’t already have a Facebook presence, then consider establishing your brand on the social media platform to capture the attention of an older audience. It’s a common refrain in digital marketing, but the importance of mobile optimisation cannot be overstated. Research has shown that many older people prefer to browse the web on mobile devices such as smartphones and tablets rather than desktop computers, so if your site isn’t optimised for mobile, then you could be missing out. Many young people prefer to block intrusive ads, but older audiences still respond to AdWords campaigns in significant numbers. You can effectively engage this demographic with targeted AdWords campaigns, along with CTAs, call links and sitelink extensions, all of which make it easy for interested consumers to reach you for more information about your products and services. Content marketing is important across the board, but older consumers are more likely to respond to content that is informative, educational and adds value to their purchasing research. Focus on creating high-quality content that is optimised for search and helps older buyers feel that they are making an informed, thoughtful choice in dealing with your brand. This is another content marketing area that seems better suited to younger consumers, but older audiences are increasingly seeking information about products and services from YouTube and other video sources. Whether it’s a product review, how-to or informational video, this kind of content can really resonate with a more mature demographic. The internet is for everyone, not just the young. 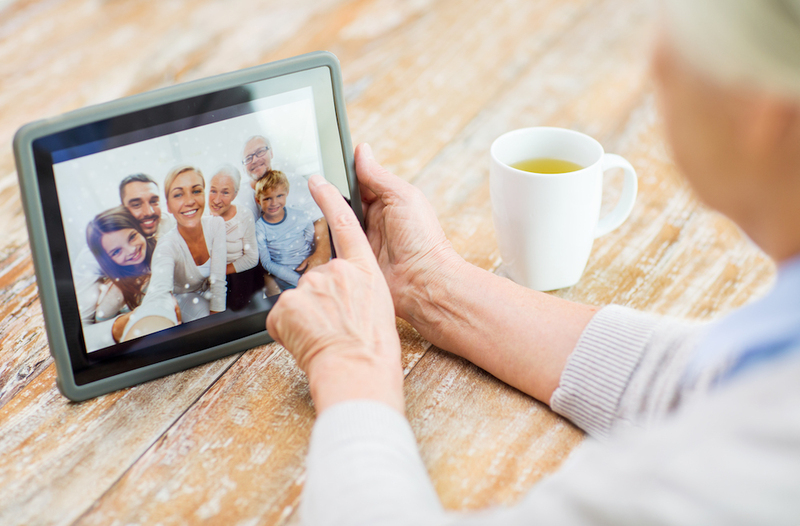 Older people are embracing new technology in increasing numbers, and ignoring this growing demographic could mean missed opportunities to expand your audience and boost sales.